As you well know, data collection applications are incredibly unique and varied, ranging from land surveying to pipeline monitoring, to electrofishing, to inventory management, and to countless others. Of course, along with all of these different data collection applications come varying rugged handheld and software needs. So where does one find a rugged handheld that fits the bill? You can bet that manufacturers aren’t selling a complete solution for each unique data collection application out there, so an off-the-shelf handheld is often out of the question. Then how does a company meet the unique data collection needs of its customers? The answer is simple: customization. 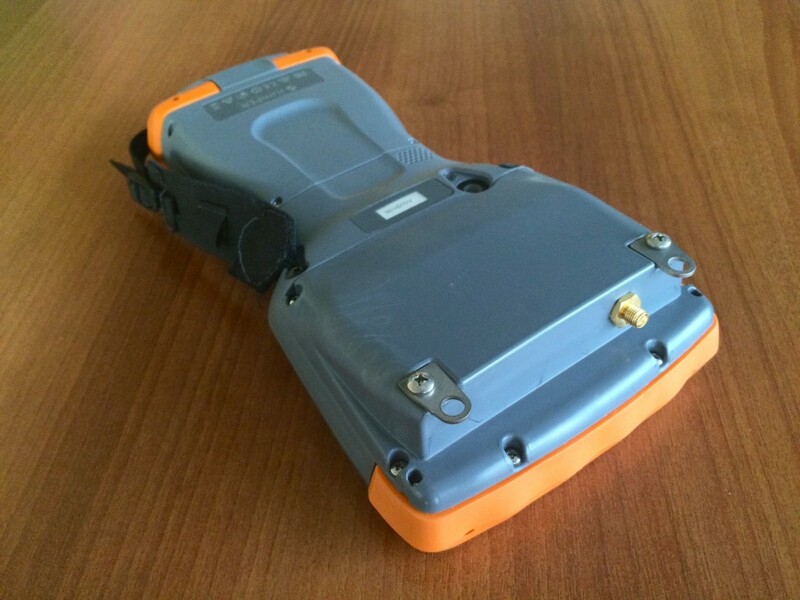 By customizing a rugged handheld through Juniper Systems, companies can provide exactly what their customers need. 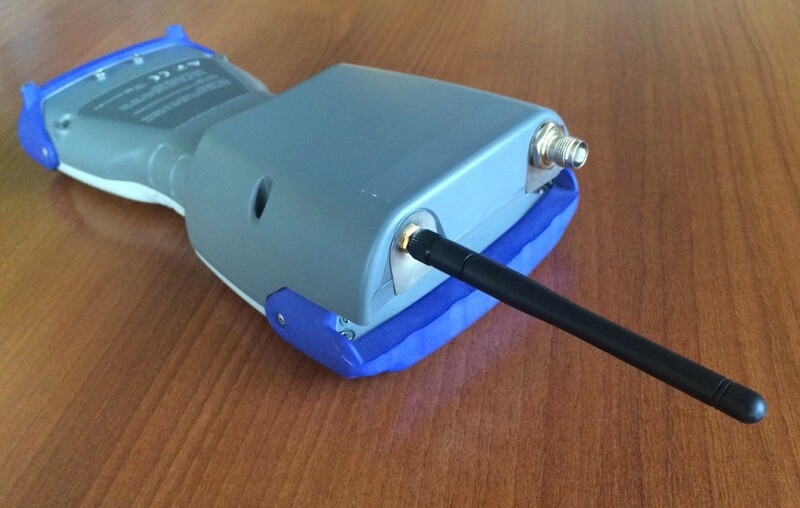 With expansion room for customizations, Juniper handhelds can have specialized hardware like sensors, connectors, or radios added to them. Sometimes certain software is needed or a particular certification is required within a specific market. 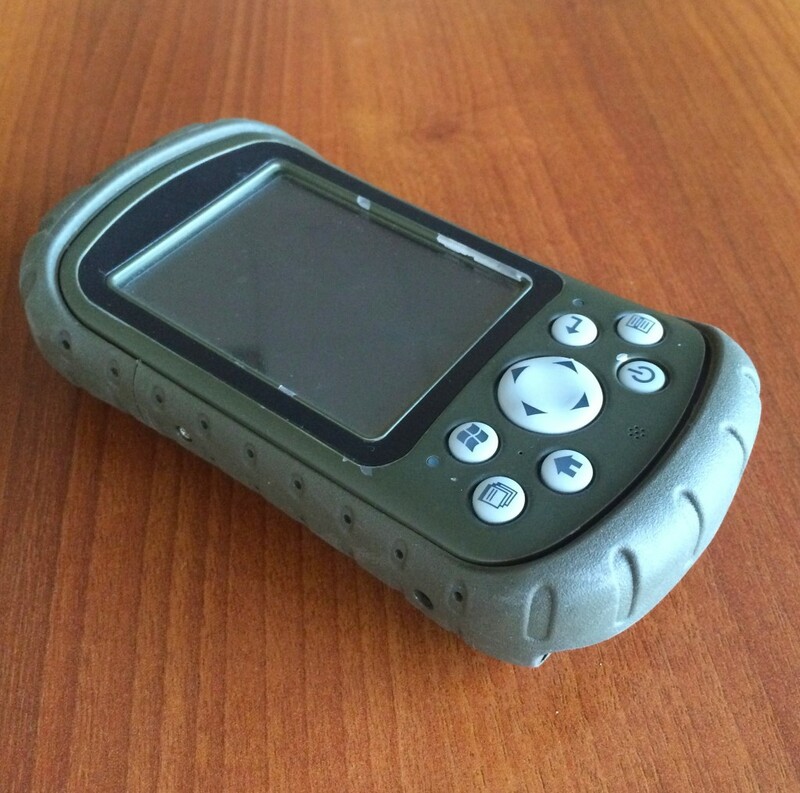 Juniper handhelds can be customized to include those too. This customization allows Juniper partners to provide their customers with exactly what they need, and in a smaller package. For the customer, this means less equipment to carry, and a solution more tailored to their unique needs. The Allegro 2 has an expansion door to house various electronics, radios, sensors, and custom connectors. 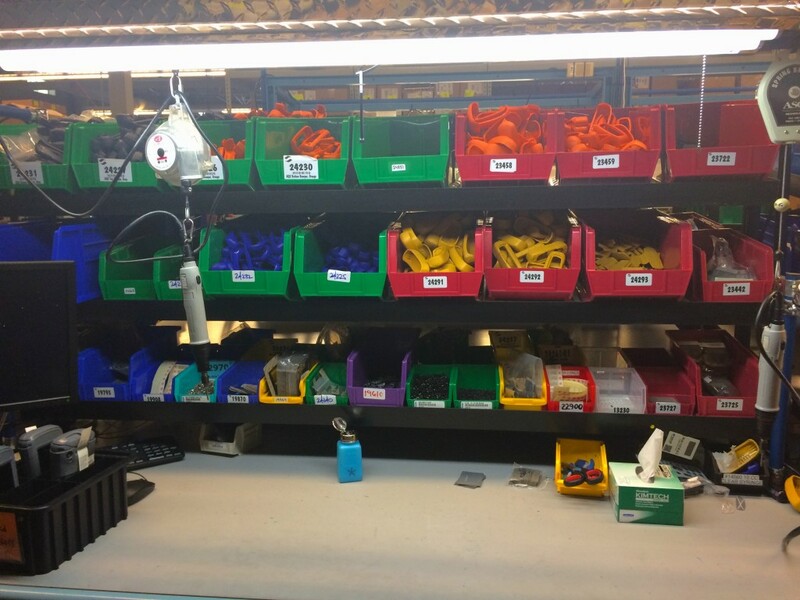 Customizations through Juniper Systems don’t stop there either. Partners can brand Juniper Systems’ products as their own, swapping out colors, bumpers, keyboards, ports, and even the Juniper Systems logo to reflect the partner’s own brand. The result is a unique device, branded for the partner, with all of the necessary hardware and software to meet their customers’ needs. 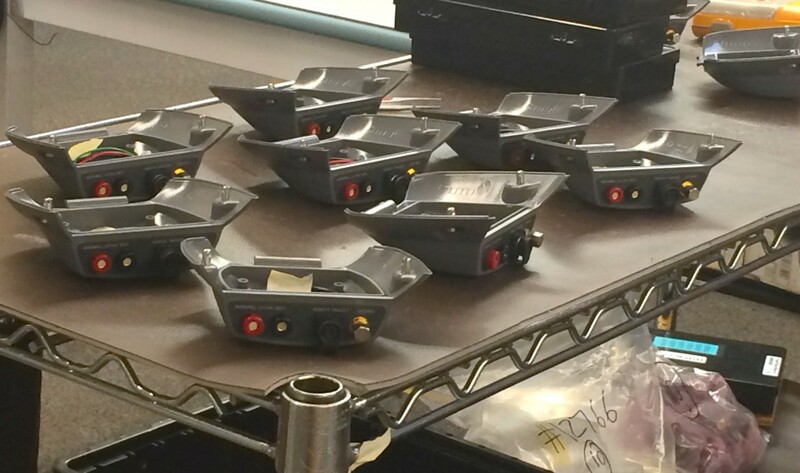 Various custom final configuration parts that are assembled onto Juniper’s handhelds for OEMs. 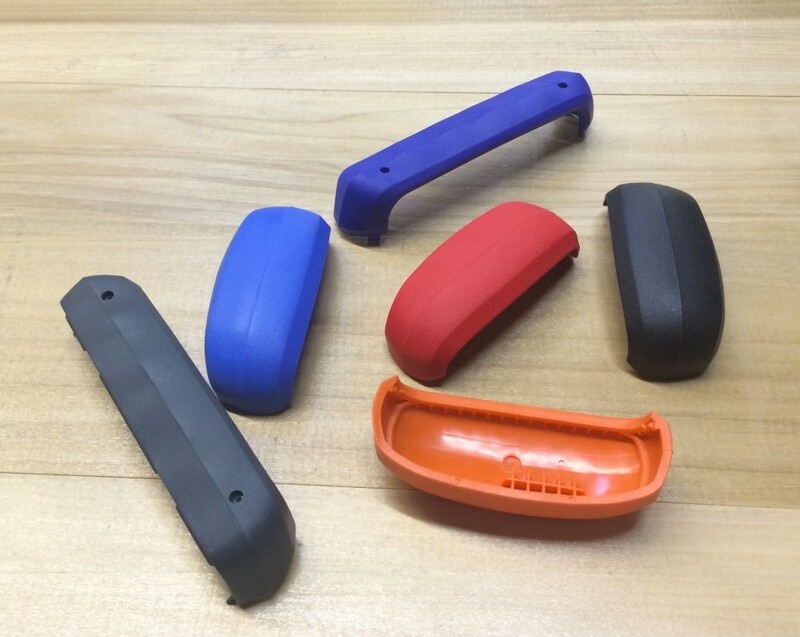 Various custom bumper colors for the Allegro 2 and Archer 2. So how feasible is this customization? In short, very. Customizations through Juniper Systems are extremely cost-competitive, and we provide excellent support with our products. Surprisingly, you don’t even need to order huge volumes to get a customized product. Unlike its competitors, Juniper can customize orders as small as a few hundred units per year. Military – Removed or disabled radios on the handhelds, per military requirements. Added certain required certifications. Archer Field PC that was custom-colored with “OD Green” color for the military market. 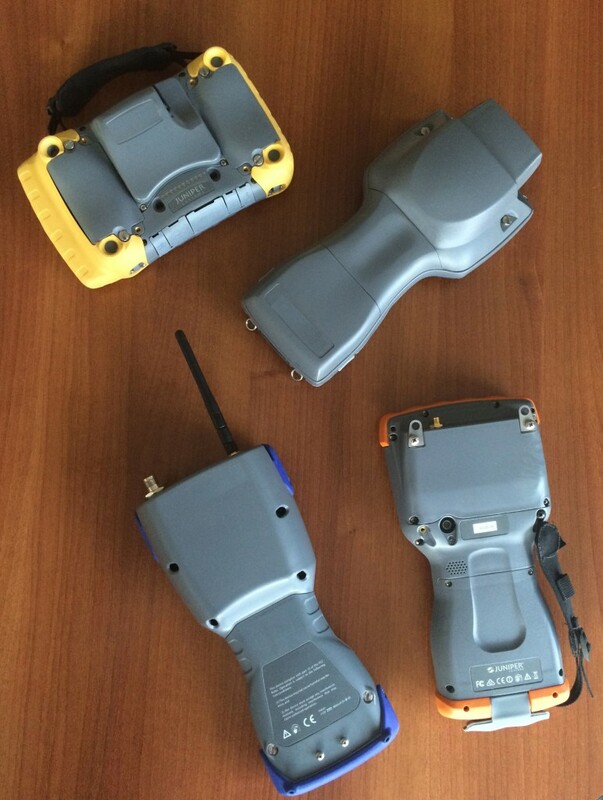 Land survey – Added specificRTK receivers, robotics radios, or certain types of connectors on the handhelds. Allegro MX with an expansion door housing a highly accurate GPS receiver and antenna. Meter reading – Added custom radio packs onto the handhelds for meter reading. 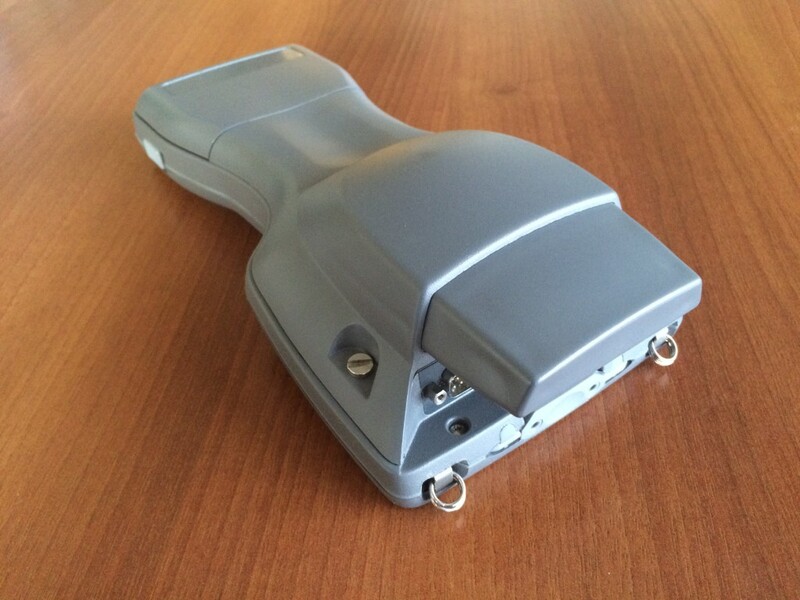 Utilities – Integrated digital voltmeter pods into the handhelds. Digital Voltmeter Expansion Packs that are retrofitted onto Juniper’s Allegro MX rugged handheld. To learn more about customizing Juniper Systems’ products to meet the needs of your customers, contact Juniper Systems online or by phone at 435.753.1881.